Covet Crate grew out of the desire to empower, inspire, motivate, and encourage women in their careers and every day lives. Opening an online store is one thing, but we wanted to be more personal than that. What better way to reach out and touch women’s lives than to deliver a carefully curated package directly to them every other month? This is how Covet Crate was born. 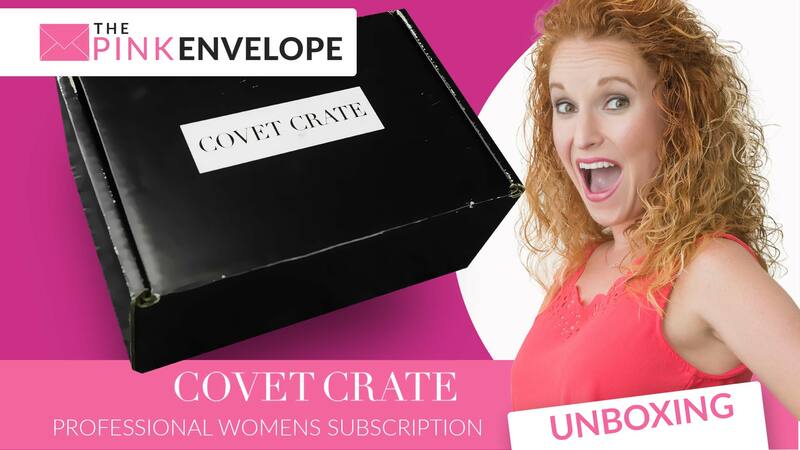 Covet Crate review – Goodness it feels like forever since I have written about a Covet Crate box, so as you can imagine, I'm excited to be back with their September box. So 1st I pull out The Tea Spot Steepware ceramic mug and Tuffy Steeper. The mug is double walled with a silicone lid and is so heavy but way cute. The steeper fits perfectly on the mug. Great combo. Next I pulled out the Minimalist Folio in size medium in the color blush, I am so excited about this as I was just talking about getting one of these for my laptop that I am always throwing into various bags. Next are the Teema Teas, a pack of 4 in an envelope to go with my tea mug and steeper. All perfect for on the go. Then I found the delicious smelling The Jane Soap Company soap in Vanieel Chai Tea. Yummo! Next a treat, the Golden Jacks salted peanut and milk-chocolate bar, it was so delicious, I only wish there was more! Next I found the Southern Hospitality Sweet Tea foot soak in Georgie Peach. I haven't had a chance to try this one but I am very intrigued. Then there are the Garance Dore notepads. There are 2 in the pack and they are beautiful! I received the Illustrated Leopard set. And last but not least, the book – I Am The Girl by Alexis Jones. I can't wait to read this one, I love books for women by women. So total I received 9 items with a total value of $129.45 for only $94.95 and I did no work. This box makes a great gift for the working woman in your life. 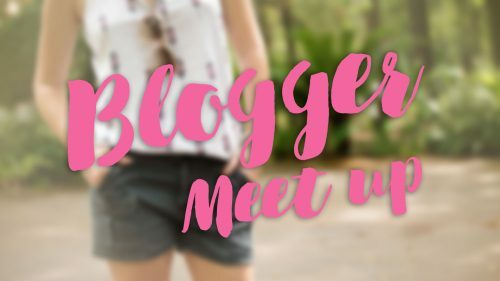 Coupon Code – PINKENVELOPE5 to get $5 off your 1st box.